If you’re looking for a guard dog, don’t just settle for any breed. Though Great Danes, Doberman pinschers, and German shepherd dogs are enormous, they are not the only breeds that make great guard dogs. There are certain breeds that were made to be loyal, fierce, and protective. 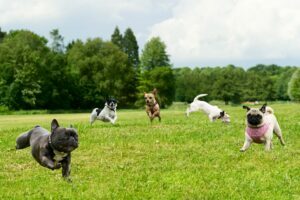 Here’s a list of the 10 most protective dog breeds that you can depend on to keep you, your family, and your property safe. These amazing ‘personal protection dogs’ will be there for you whenever they sense trouble or see intruders they don’t recognize. The Pit Bull can get pretty big but they still think they’re lap dogs. 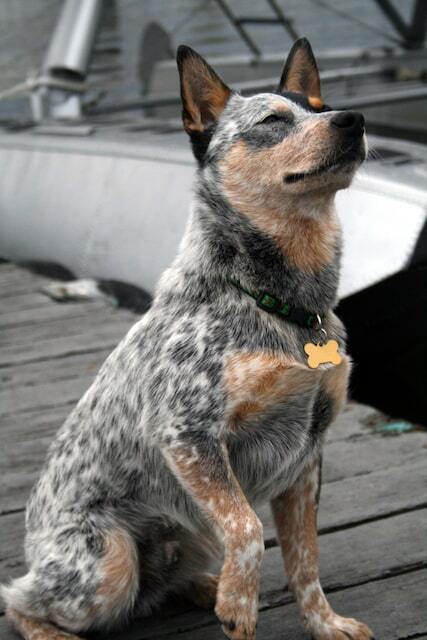 They’re friendly, outgoing, and very observant, which makes them a great watchdog. 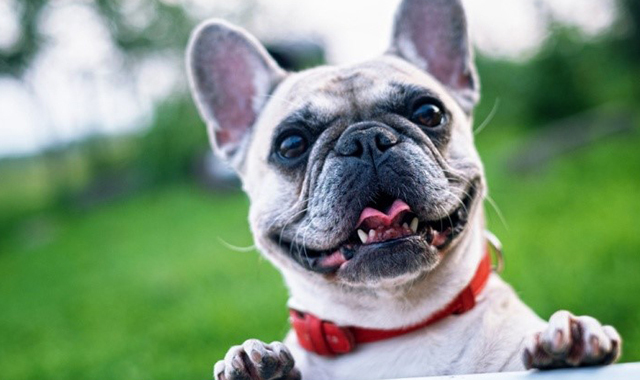 They typically bark out of excitement because they’re eager to make new friends. Why are they a good watchdog? This doesn’t exactly make them the best watchdog in the traditional sense, but they’ll let you know of unwanted guests in their own way. 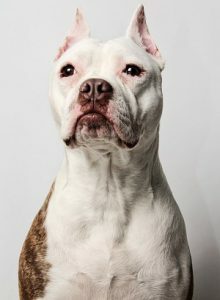 If their family is ever put into a bad situation with an intruder or anyone else who tries to hurt them, pit bulls are fiercely brave and loyal and will protect their people at all costs. These were originally bred as hunting dogs which would bite and hold large animals on the face and head. 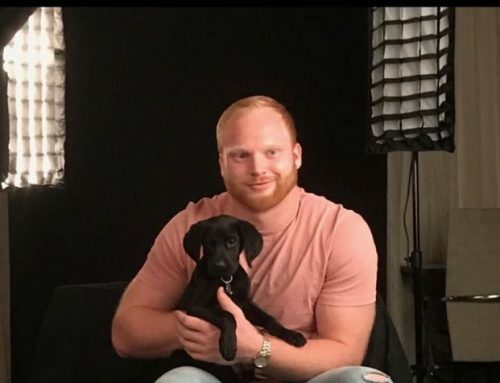 Controversy surrounds this dog but you should check out the facts yourself at the The American Society for the Prevention of Cruelty to Animals® (ASPCA®) website. They have very powerful jaws so if you want this dog bread make sure you have lots of indestructible dog toys for them to chew on! About 2 feet tall at the shoulders. Pit bulls have diverse breading with a lifespan of 12 to 14 years. Looking for More Information About Pit Bull Dog Breed? “. This book is a great guide on Pit Bulls and helps you understand more about this type of dog. 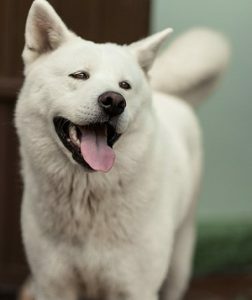 A bold, strong-willed dog and Akita is intelligent and loyal, all traits which make him a good guard dog and a great family dog. These dogs don’t bark as much as some other breeds but will make enough noise when the situation warrants it. Akitas are stubborn and a little difficult to train and might be a bit much for a first-time dog owner. These watch dogs need plenty of exercise or they will become bored and get themselves into trouble, usually by destroying their owner’s house. Find some good active dog toys so this dog can release lots of energy. Pet Cameras are also useful if your gone during the day. They are very social animals. Akitas are healthy with a lifespan of 10 to 15 years. Looking for More Information About Akita Dog Breed? If your looking for more information try reading this book about Akitas. It’s one of the highest rated books on Amazon! These Automatic Launchers will Keep Your Dog Busy for Hours! 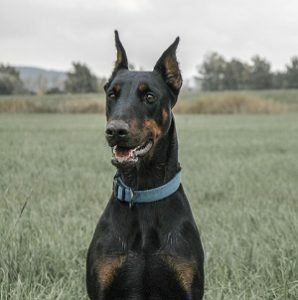 Doberman’s are smart, loyal, and trustworthy but they also know how to loosen up and have a little fun with their family. These dogs are natural guard dogs that will become aggressive when he feels that his pack is under attack but is generally a docile, loving companion. Dobermans are busybodies and like to be physically and mentally active. Because of their tendency to be fiercely defensive of their family, it’s important to find out from your breeder about the temperament of parents and siblings. You don’t want to be stuck with a dog that is unable to control himself around all strangers. Pick one that’s neither aggressive nor shy and you’ll have a guard dog that will protect you with all his heart. Doberman Pinschers live to be about 10 to 13 years. Looking for More Information About the Doberman Pinscher Dog Breed? It’s been said that Chow Chows have the personality of a cat. They like their family but tend to ignore strangers, acting aloof and minding their own business unless they feel that someone is threatening their family, which is why they make excellent guard dogs. Chow Chows do best when they grow up with a family. If they’re raised with young children, they learn to respect each other and figure out how the relationship will work. 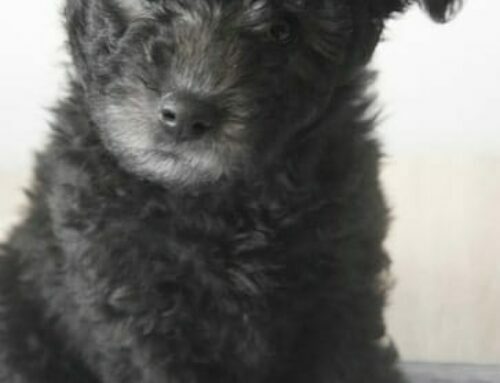 But this is a semi-serious dog that doesn’t particularly like to play rough so it might not be a good idea to introduce them into a family of school-aged children who have never had a dog before. 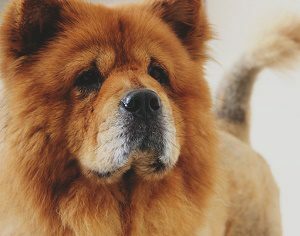 Chows are a healthy breed live to be about 9 to 15 years. Want to know Why This Dog Breed is Good For Kids? 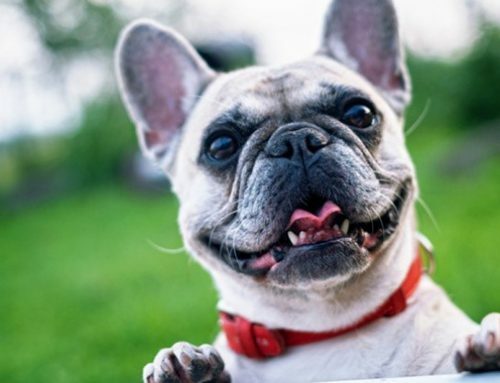 Click Here to Learn Which Dogs are the Most! The Most Expensive Dog Will Amaze You! 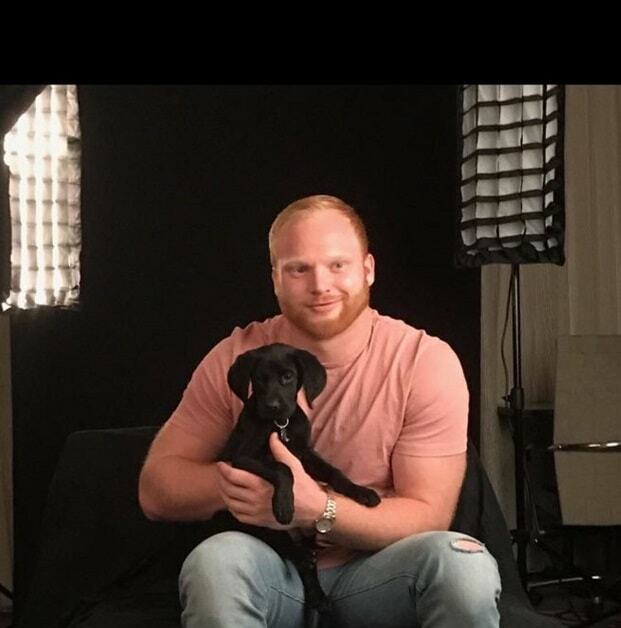 Dogs can be expensive if your looking for a pure bred. 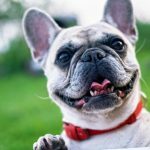 Learn about the most expensive dog breeds! 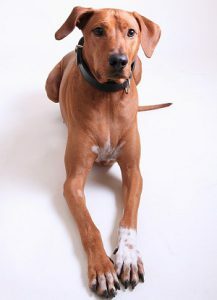 Rhodesian Ridgebacks are born hunters and need plenty of exercise and room to run around. Make sure your yard is secure because they will go after cats, rabbits, and other small animals. As they get older, Rhodesian Ridgebacks mellow a bit. They’re great guard dogs because, while they don’t bark excessively, the will warn you when something is going on. They love their people and are somewhat cautious with outsiders. Rhodesian Ridgebacks do not have the longest life span which is about 10 to 12 years. These dogs are not unhealthy but can suffer from joint issues, hearing loss or sinus issues. Looking for More Information About the Rhodesian Ridgeback Dog Breed? Rottweilers are aloof, yet confident and brave. 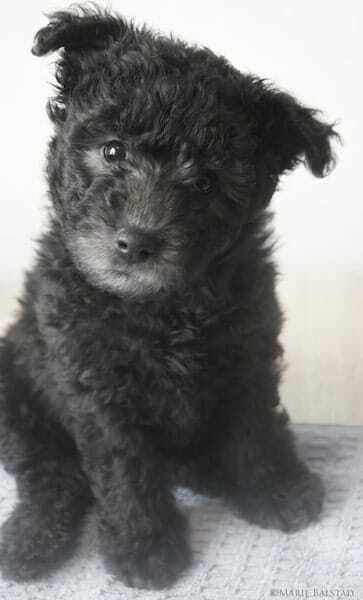 They love their family and are quite affectionate but don’t warm to strangers very easily. They have a strong desire to protect their family and their home but shouldn’t be aggressive without a reason unless they’ve been bred to behave that way. Males are a little more standoffish and observant than females, who can be a little more open and friendly. They’re stubborn dogs that can be trained by an experienced dog owner. You’ll need to put a lot of time and effort into training your Rottweiler. 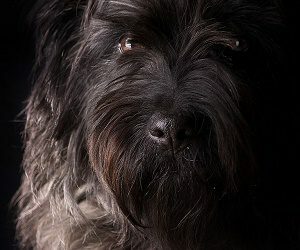 Because they have a reputation for aggression, it’s easy to overlook or avoid this breed. Check with the breeder about incidents of aggression in the dog’s lineage. These Dogs have a shorter lifespan of 8-11 years. This dog can have joint issues and health issues if allowed to become obese. Keep them thin and healthy with fetch toys and good food to lengthen their lifespan. 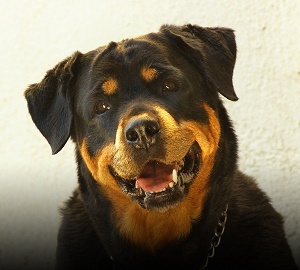 Want to Know More About the Personality of the Rottweiler Dog Breed? German Shepherds are laid back and don’t get excited very easily. They’re fiercely loyal and, once they have made a friend, they’ll be protective of them. They are affectionate and loving with their people but aren’t afraid to do what they have to do to defend them if trouble arises. You can depend on a German shepherd to be an excellent guard dog. They’re smart, easily trained, and get bored easily. They like to work and have a purpose and can be taught to do almost anything. 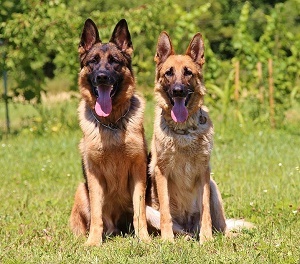 German shepherds not only need physical exercise, they also like to use their brains. They don’t like to be left alone and can get frustrated and occasionally destructive when they are. If your German Shephard needs some entertainment consider some good fetch toys. These Dogs have a decent lifespan of 9-13 years. 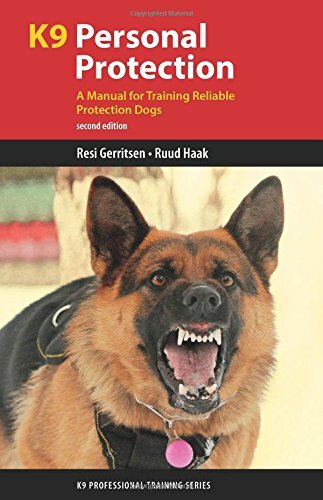 Want to Know More about German Shepherd? The Giant Schnauzer is an ideal companion and guard dog—loving and present with their family, assertive and bold in the face of the unknown. They’re protective of their territory and don’t trust strangers but know how to loosen up and have fun when around friends. They’re quite smart which makes them a little difficult to train. They like to be in charge so it’s important that their owner is able to give them consistent guidance so they know who’s the boss. These Dogs have a great lifespan of 12-15 years! Do You Want to Know More About Training Your Giant Schnauzer? 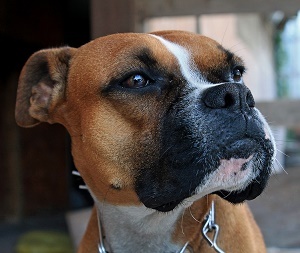 Boxers are fun, clownish dogs that like to make you laugh but they also have a serious side. They’re observant and always paying attention and confident, but wary of strangers. They’re great with children because they’re patient and playful and polite to strangers unless they sense a threat. Boxers are loyal to their owners and will defend them no matter what. They generally don’t like to be left alone so if your gone all day consider a pet camera to check in on them. These Dogs have a lower lifespan of 10-12 years. 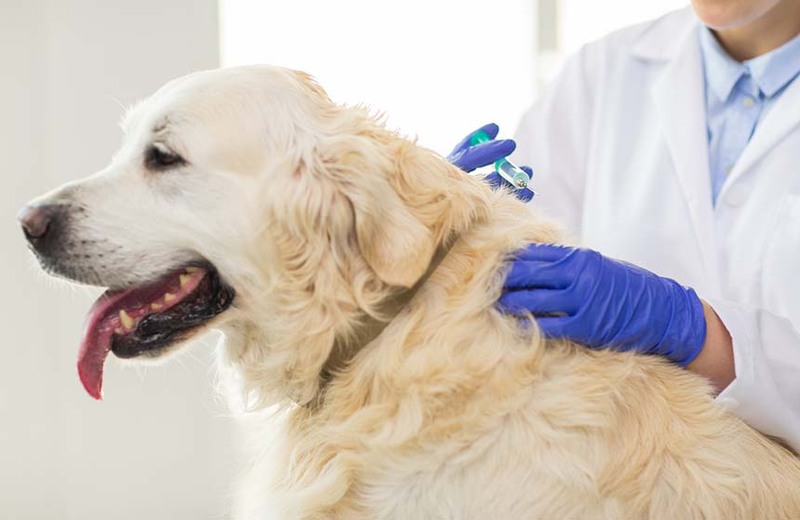 They can suffer from several health issues and need to be tested for certain genetic conditions. 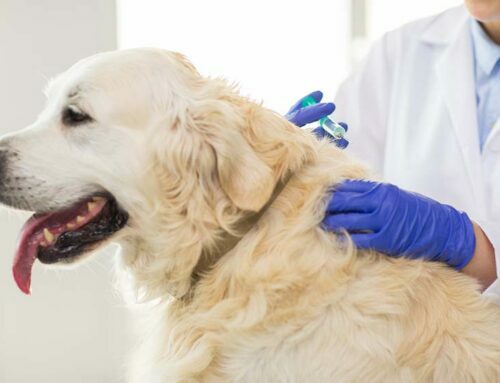 Feeding your dog well will help lengthen their lifespan and cut down on sicknesses such as cancer. The Bullmastiff is the ideal guard dog. They’re brave, self-assured, and generally a large dog that can look quite formidable. 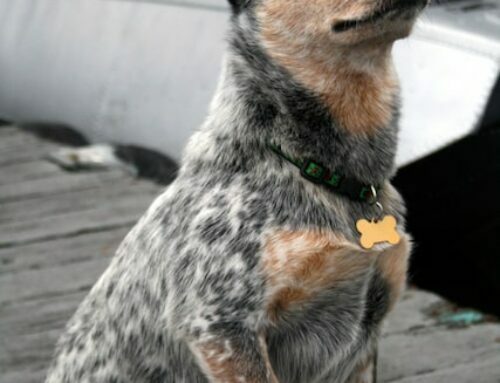 They’re smart and dependable and always want to make their owner happy. They were actually bred to be watchdogs although they don’t bark a lot. They don’t need to. Any intruder who came face to face with a bullmastiff would surely go running in the opposite direction. These Dogs have a lower lifespan of 8-10 years. These dogs are very large and can develop joint issues as well as cancer issues. 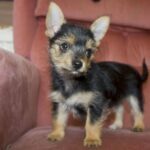 Feeding this dog breed healthy dog food will help with these issues and prolong your dogs lifespan. 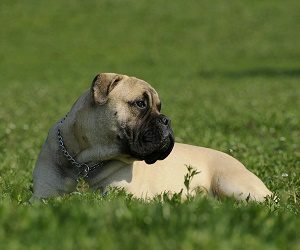 Want to Know More About Why Bullmastiff’s are Great Watchdogs? With dogs like these you will want to make sure and get the right toys! These dogs all go through toys quickly due to their strength and size. With indestructible dog toys you can save money and keep your dog happy and having fun. Find some great indestructible dog toys here. Are you interested in finding a bread of dog that is well equiped to learn how to catch frisbees? This is such a fun interaction to have with your dog and provides excersize and lasting memories for both you and your dog. 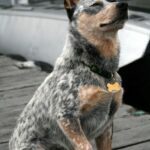 This guide “A guide to the Best Frisbee Dog Breads” provides details on which dog breads are the best suited to learn to play frisbee. Check it out!